Oceanside Animal Hospital Ltd. - Parksville & District Chamber of Commerce, Parksville, B.C. • Join the Chamber Today! 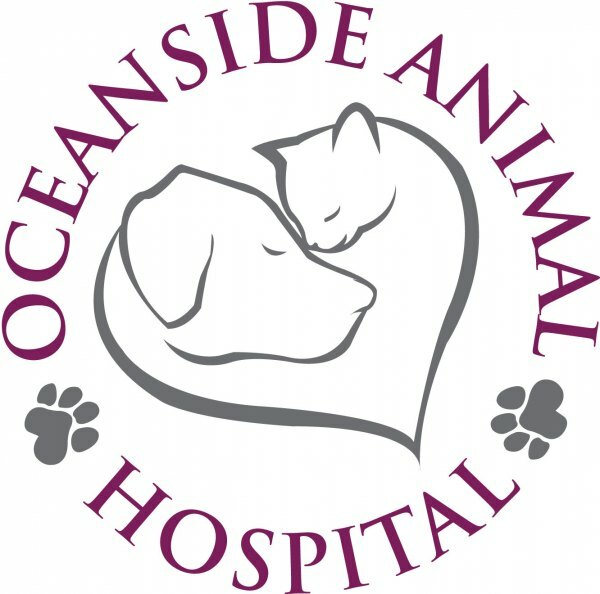 Oceanside Animal Hospital offers a full range of comprehensive veterinary medical and surgical services, including dental, diagnostic and laser therapy for your pets. We treat a wide variety of animals including dogs, cats and rabbits as well as some exotic species. Business hours are Monday to Friday from 8:00-6:00 and Saturdays 8:00-5:00. The clinic is closed on Sundays and statutory holidays. Situated at 145 Memorial Avenue in downtown Parksville, with accessible parking. We understand a trip to see a veterinarian can be frightening for your pet, and we are committed to creating a stress-free and fear-free experience. Your pet’s health, safety, and comfort are important to us. Our animal hospital is designed around the health care needs of your pet. We provide personalized health care in a friendly, warm environment and strive to exceed our clients’ expectations by providing quality veterinary care in a stress-free environment. We know that preventive care visits are critical in keeping your pet protected from disease, and ensuring your pet is happy and healthy. We offer a variety of personalized pet health care plans to ensure that your pet gets all the care he or she needs. 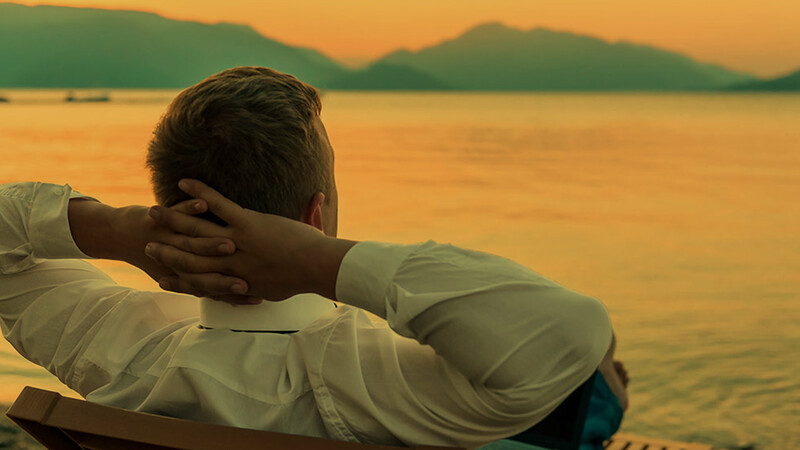 Our goal is to help our patients in all life stages to enjoy longer, healthier, happier lives.